Every so often I come across an artist whose music blows me away. 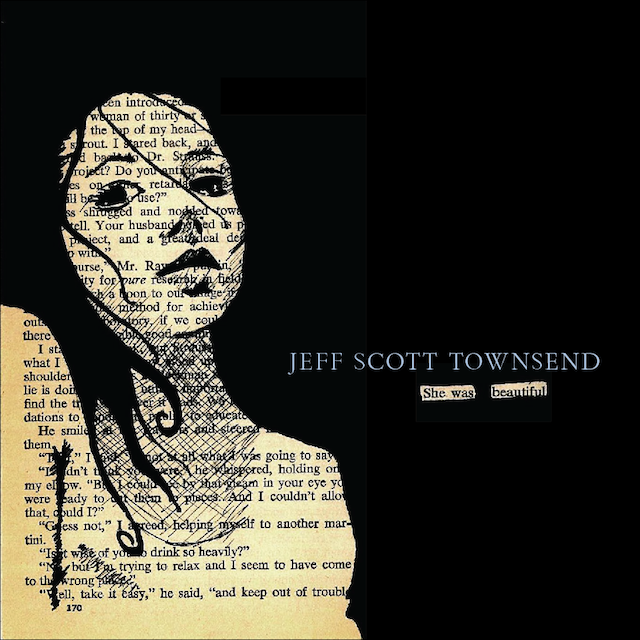 This weekend I stumbled upon the music of Jeff Scott Townsend whilst browsing under the "neo classical" tag in Bandcamp. 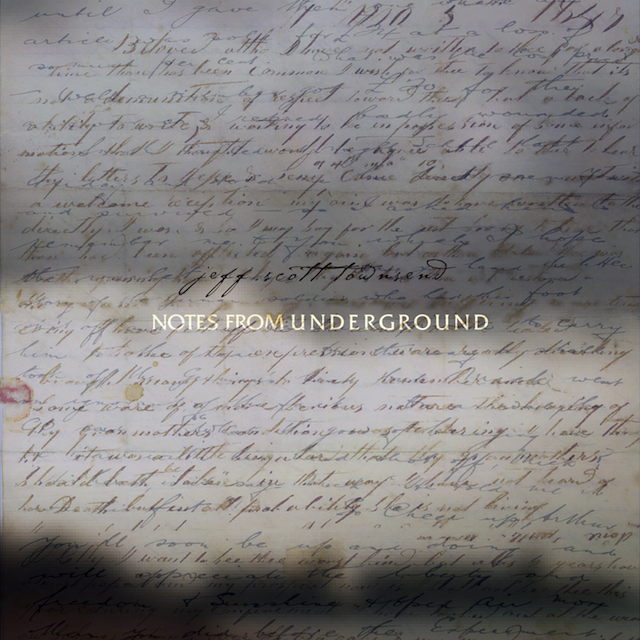 I was initially introduced to delightful and airy piano-based soundscapes of "notes from the underground" - it is a piece of effortless neo-classicism that really fitted the bill perfectly for what I was looking for. It sounds like the score for a film I haven't seen... recorded live at the first showing of said film. There is a deliciously airy ambience contained with the tracks that adds an additional yet indescribable quality to the pieces - like the light in Venice or the water in NYC - something magical exists that isn't quite quantifiable. It feels timeless... something of now but not just of now, if that makes sense? Through this album... 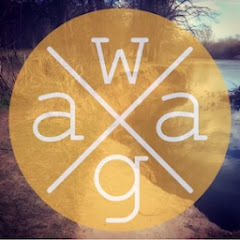 I was introduced to his other work on Bandcamp. The content of "she was beautiful" (above) is along similar lines to "notes from the underground"... reminiscent of an old favourite, cherished filmscore... whereas "all night forever" (below) is different... less classical and more folky... but still delightful, engaging and entertaining. All three releases work well together and expand Townsend's sound. 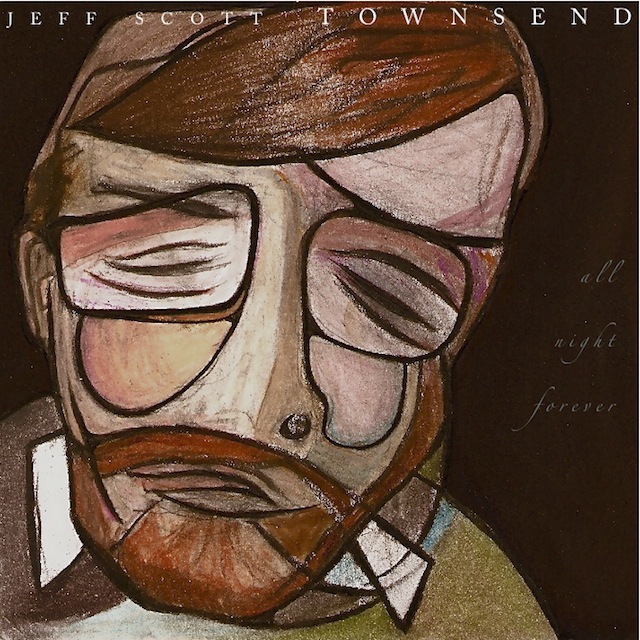 I would recommend the work of Jeff Scott Townsend. His soundscapes are fantastic and my one hope, if I am allowed to dream, would be to hear Townsend's music scoring an actual film... something worthy of his care and attention. 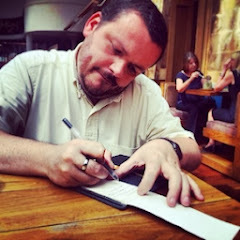 Have a wee listen to his music below... and support independent music by buying his soundscapes.